Description - Helios Outdoor Decking Tiles are the perfect solution to complete your outdoor oasis. Durably constructed, these tiles are made from recycled materials, so you can feel confident in your sustainable decision. 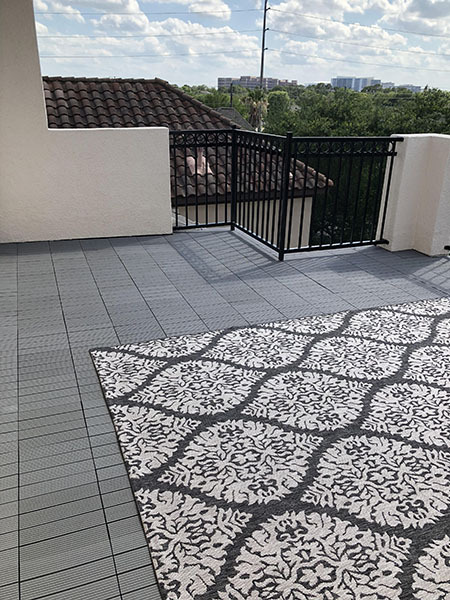 Helios deck tiles never need to be painted, sealed, or sanded, so you can spend more time having fun outdoors and loving your new floors, not putting in work. Composite deck flooring is also resistant to fading, insect damage, and scratching so you can enjoy all that your new space has to offer. Material – Eco-friendly construction made with a mixture of bamboo and glue composite. Recommended Uses – Helios Deck Tiles are recommended for a variety of applications, such as outdoor decking, patio tiles, shower flooring, pool decking, hot tub walkoff tiles, boat flooring, and more. Resistant to harsh weather and insects. Fade resistant and low maintenance for worry free outdoor fun. Resistant to mold, mildew and moisture. Just because these tiles are designed to be durable and they are thick doesn't mean they have to be a clunky eyesore. Once installed, you won't see the interlocking tabs since they are built into the bottom of the tiles. While these tiles are budget friendly, they'll look like a million bucks and transform your dream space. These tiles are simple to install - just align the pegs of one tile with the holes of the adjacent tile and set them in! No struggle or elbow grease is needed for putting your new floor covering together. It is best that the subfloor surface be as even as possible so that the tiles stay snapped together. Can I put composite deck tiles over grass? Composite deck tiles are recommended to be used over a densely compacted and level surface to avoid potentially sinking in. Can I put composite deck tiles over wood? Composite decking tiles can be installed over wood and any other surface that is densely compacted and level. 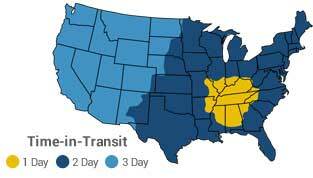 Is Helios tile ok to install directly on EPDM flat roof? Any suggestions for decking on EPDM? How do I cut composite deck tiles? To cut composite deck tiles, you can use a sharp tile cutter or a hand saw. 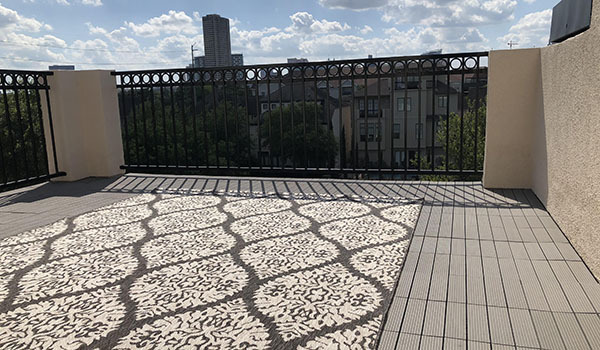 These deck tiles were the perfect way to upgrade my balcony.